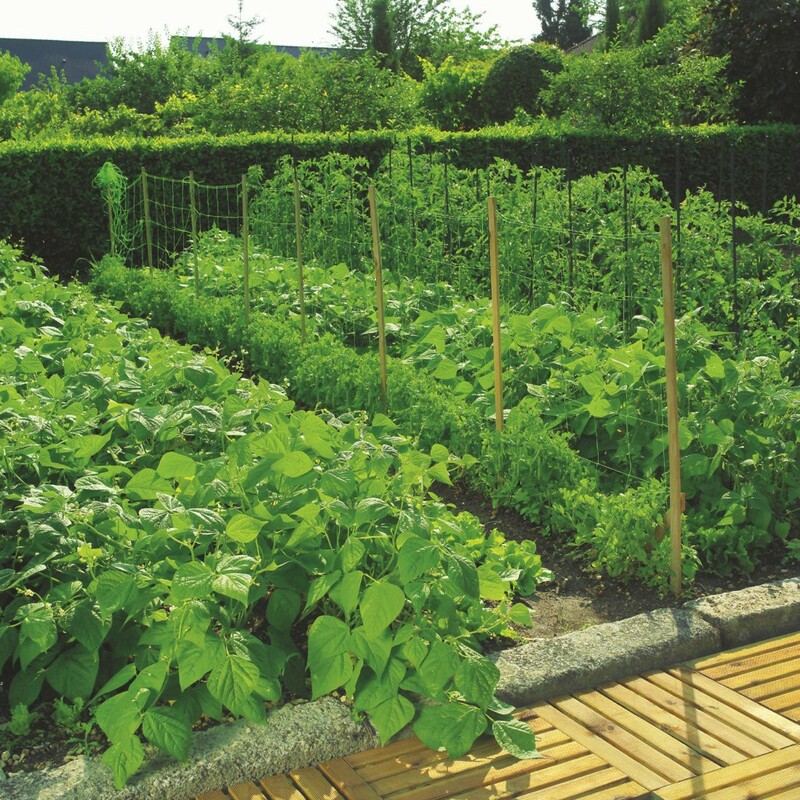 These vertical trellis nets are used for supporting climbing fruit & vegetables. 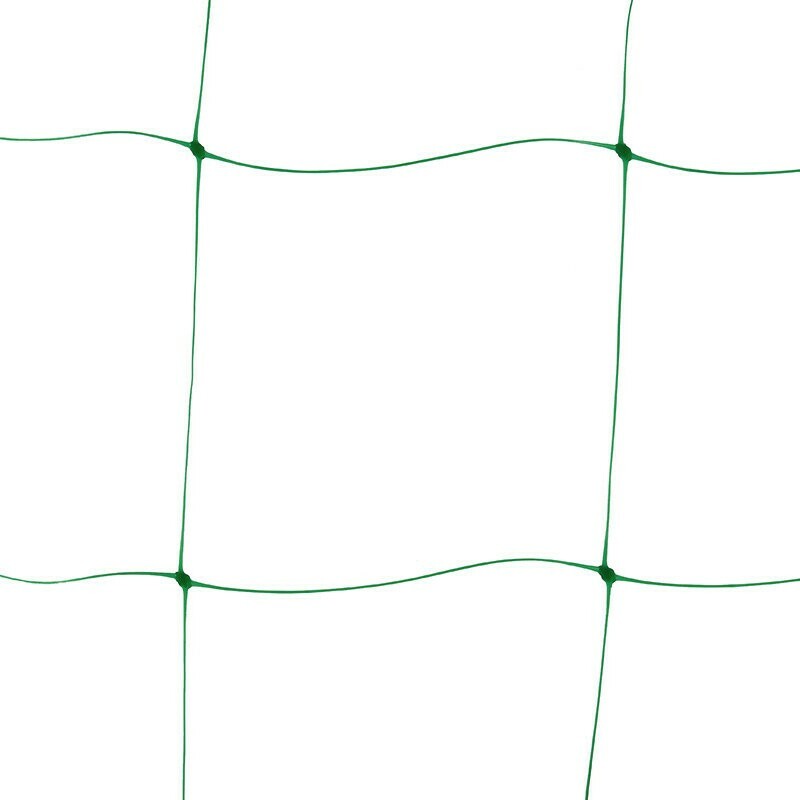 They are a key element in modern Horticulture growing techniques as a more environmentally friendly, lower cost alternative to the traditional metal wire option. They are strong enough to support the heaviest of crops such as cucumbers.